Don't Allow Your Property To Become The Latest Subject Of A Social Media Rant On Bed Bugs! 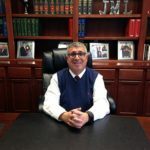 "Reactive based measures alone, however implemented, for effective bed bug management and control is an ancient and ineffective way of dealing with bed bugs in hotels and will assuredly create legal peril for hotel property owners"
Hotel rooms are constantly challenged with new bed bug introductions; these pests are notorious hitchhikers! And once an infestation establishes, these bugs are incredibly difficult to control. More and more hotels throughout the country are protecting their guests and hotel reputation with ActiveGuard® Mattress Liners. 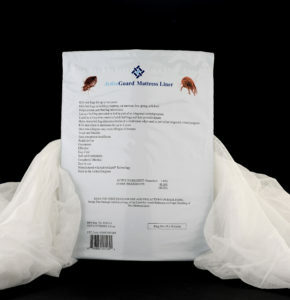 Now is the perfect time to give serious consideration to preventing bed bugs. You've made a commitment to improve upon or build a quality facility, don't allow bed bugs to threaten it. 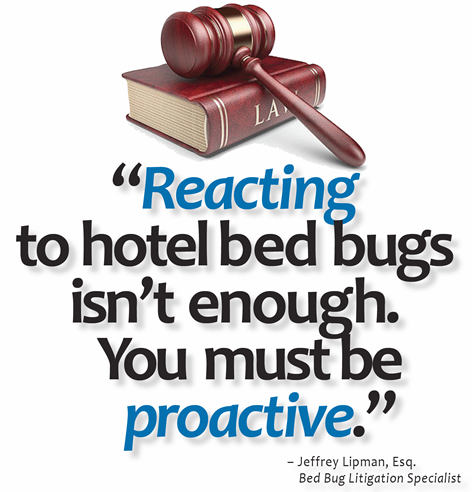 Hotel-Wide Bed Bug Prevention Program Featuring ActiveGuard®? Based on increasing demand, this offer will be available for a limited time only.